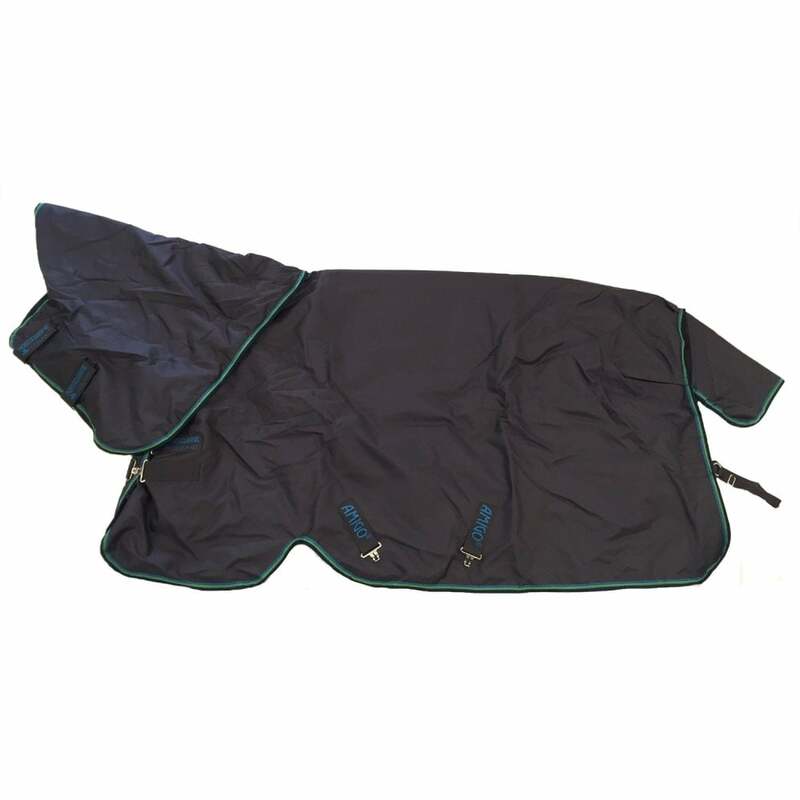 The Amigo Super Hero Plus Medium 150g Turnout Rug is ideal for Autumn and Spring's changeable weather. The 1200 denier polyester outer is tough, durable, waterproof and breathable. Front leg arches allow for freedom of movement whilst the detachable neck makes this rug versatile to changeable conditions. The Amigo Super Hero Plus turnout fills the gap between lite and medium weight, ideal when there's still warmth during the day but a chill at night.